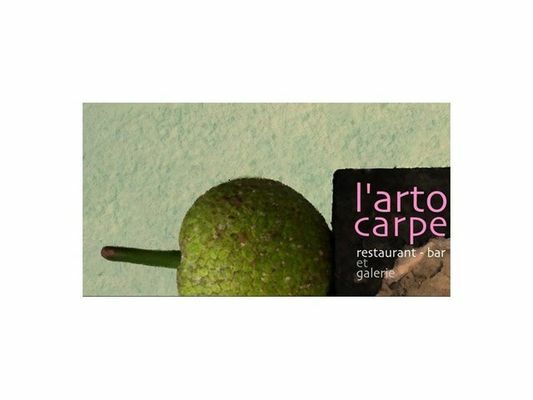 The Artocarpe restaurant and art gallery in Saint-Denis serves traditional cuisine in warmly welcoming surroundings adorned with works of art. Open Tuesday to Saturday from 9:30 a.m. to 00:30 p.m. Access for persons with reduced mobility. Environment / Access : From Le Barachois, take Avenue de la Victoire, then the street on the left after McDonald's.